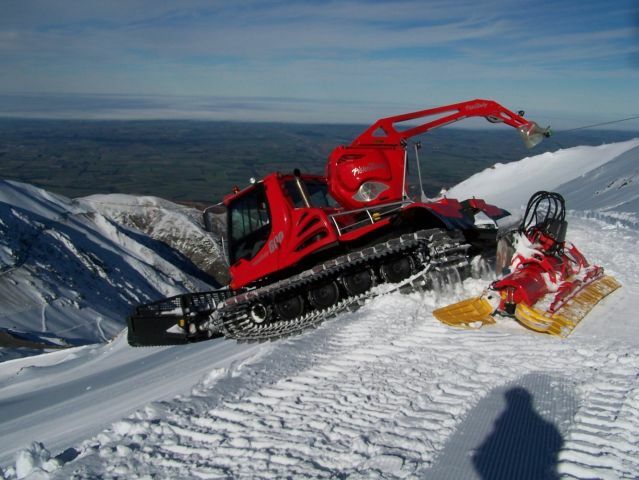 Keen skiers and snowboarders can look forward to some May skiing when Canterbury’s Mt Hutt ski area opens two weeks ahead of schedule this Saturday (30 May). 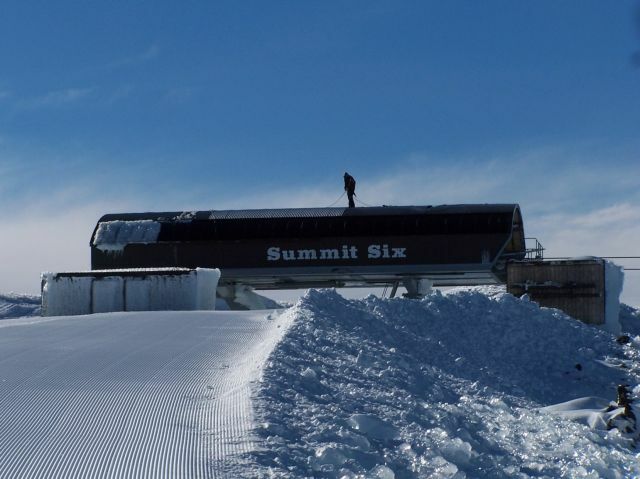 It’s the first time in at least 10 years that Mt Hutt has opened early due to some of the best pre-season snow conditions in decades, according to Dave Wilson, Ski Area Manager. “While it’s still very early in the season to be skiing or snowboarding, we’re delighted to be open in May and we’re looking forward to welcoming people up the mountain,” he said. Renowned for its broad range of terrain and facilities, the high country ski area is expected to open with an average base of around a metre. “There’s some snow forecast for the weekend which would be a fantastic way to herald the 2009 season but we’ll have to wait and see,” he said. “We’re very thankful to the staff who have arrived early and to our summer staff who have all been working around the clock to make sure everything is ready on time,” he added. The Summit Six Chairlift, the Quad Chair and the Magic Carpet will be operating for the early opening. There will be limited ski rental available due to the 2009 indent not yet having arrived at the ski area. Snowboards will be available to rent. The mountain’s Triple Chair is expected to open in coming weeks, depending on snow conditions.